Specialized in photography & videography for weddings, events, corporate & much more. We are based in Adelaide, Australia & working with clients both locally and around the globe! 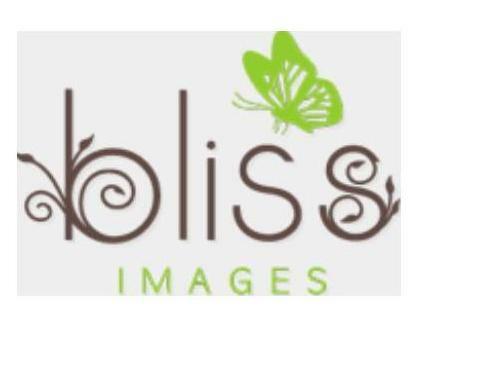 Bliss Images provides event photography and video for birthday, conference, musical festivals & much more. We are happy to provide an estimate before the events. No more boring wedding pictures! We provide modern photography & videography to capture stunning photos of your wedding day with elegant touch. We provide professional photo booths for your special events with more fun than a formal photo shoot. To Hire for parties, wedding & events call us on 08-8464-0162!